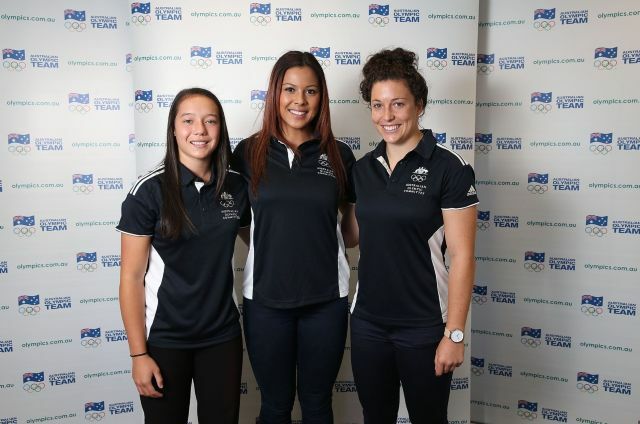 Rugby Sevens gets its first Olympic showdown at the Nanjing 2014 Youth Olympic Games. Australia is competing in the women's events. Check out some of the stars in this gallery.